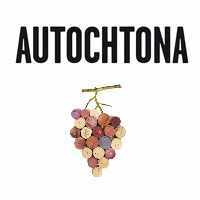 Autochtona 2018, the expo dedicated to wines fron native grapes takes place from Monday 15th to Tuesday 16th October. The venue is Fiera Bolzano, the exhibition centre located in Piazza Fiera, 1. Together with this event, "Hotel 2018", dedicated to hotel services and catering takes place. Over 100 expositors will introduce their best wines and more than 350 labels will be present.